A clean gutter system will channel rain water from your roof, through the down spouts, and safely out away from your home and foundation. 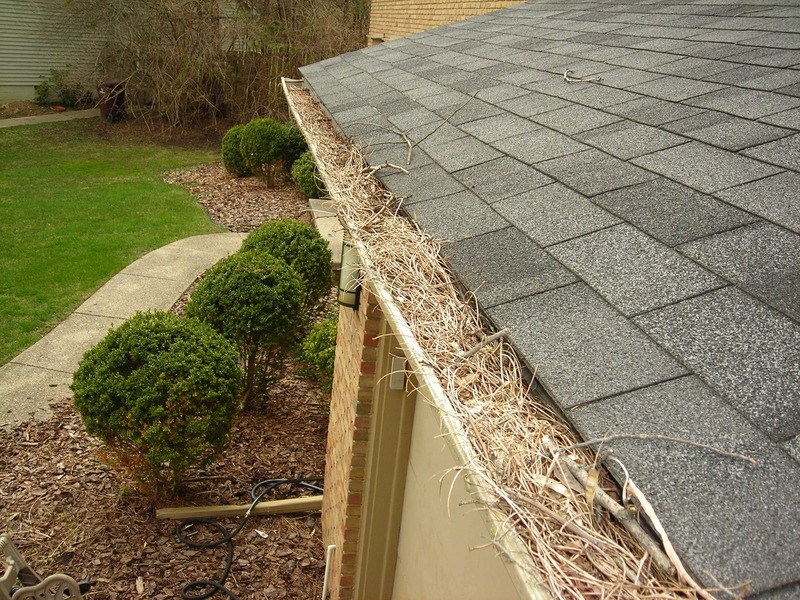 When leaves, twigs, and other debris begin to build up in your gutters, water flow begins to slow down, sometimes stopping all together. 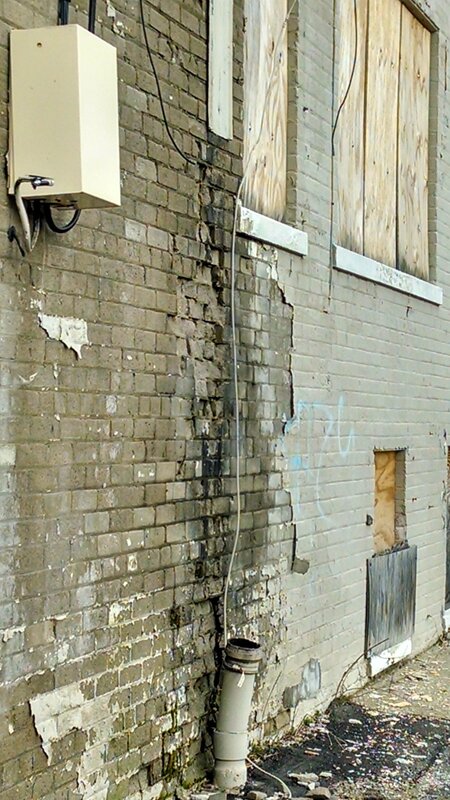 Rain comes, gutters begin to overflow & dump rain water down the side of your home and right onto your foundation. This can lead to basement leaks, dampness, and mold. 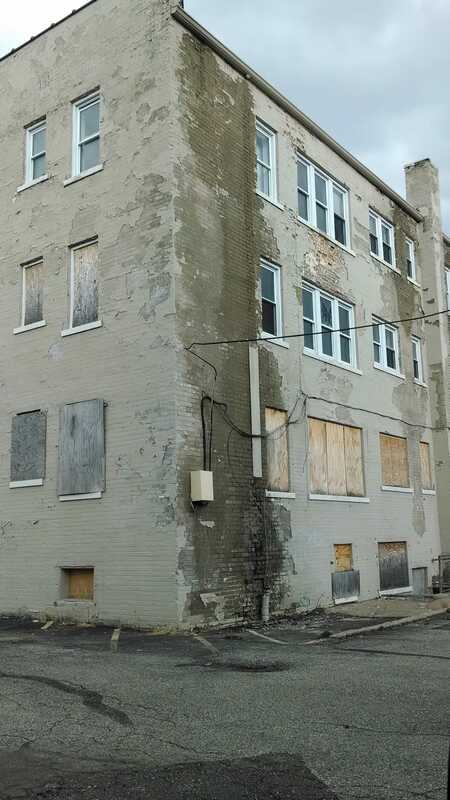 Water could also travel down behind your siding and leak in through the wall, ruin ceilings, rot fascia boards, and destroy roofing material. 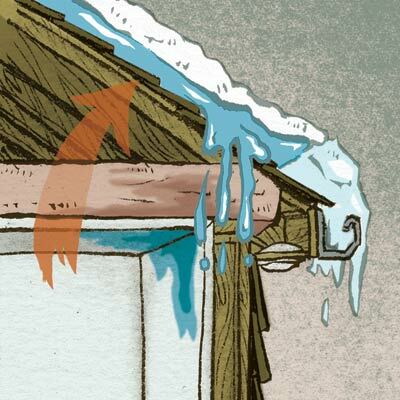 Clean gutters are also imperative in the winter. 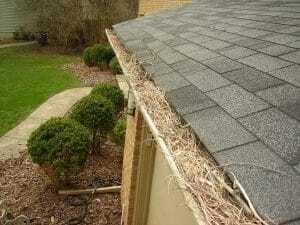 When gutters are full of debris they hold standing water. In the winter, this freezes over and allows ice to build up. Just the weight of the ice can rip gutters and siding off the house. Even worse, ice and melt water can back up under the shingles, causing leaks and interior damage that is not covered by warranty. This would fall under ice damming, and it is definitely something to watch out for here in Michigan. So the moral of the story? Clean your gutters! Don’t want to do it yourself? Don’t worry, there are tons on handyman companies that would love to do it for you.